Taiwan was a spur of the moment decision. Having been back from London, you can say that I started to get the itch to be somewhere else right away. With Valentines Day coming up and just being away from each other for two months, my husband and I agreed to go on a short vacay together. Originally, our plan was to go south in the Philippines because I’ve been itching to be on my bikini again, but that wasn’t gonna happen because plane tickets were kind of on the expensive side. It turned out to be for the best because on the days that we were meant to be there, an earthquake hit the island. There were no casualties as far as I know, but there were plenty of damages, and either way, it would have turned out to be a disaster. Taiwan was the cheaper option and we’ve both never been there. We weren’t looking for something too adventurous or too active. 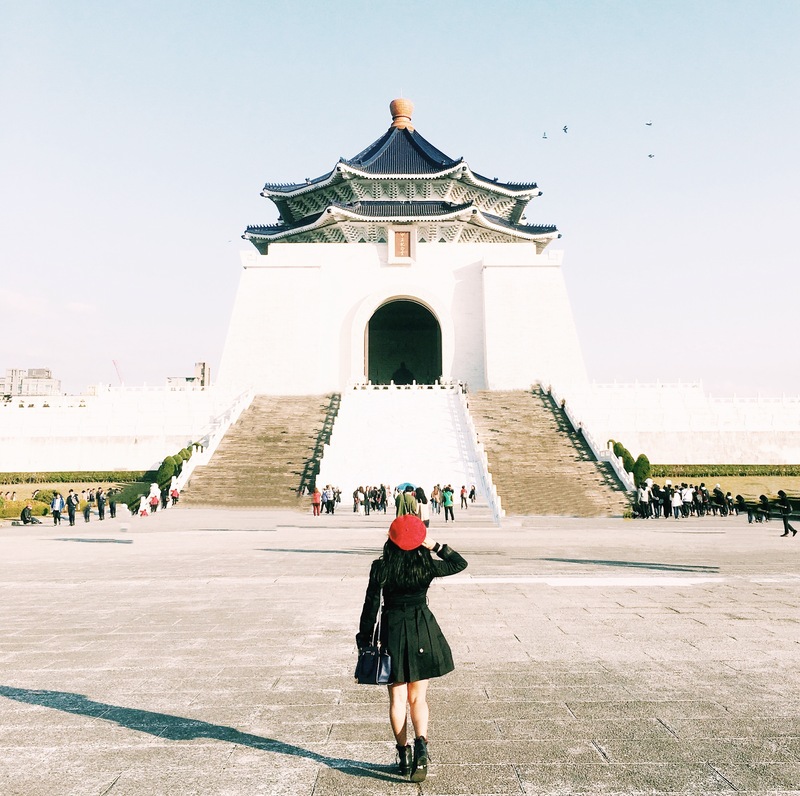 We wanted a vacation, and I thought Taipei would be a good place for a city jaunt. 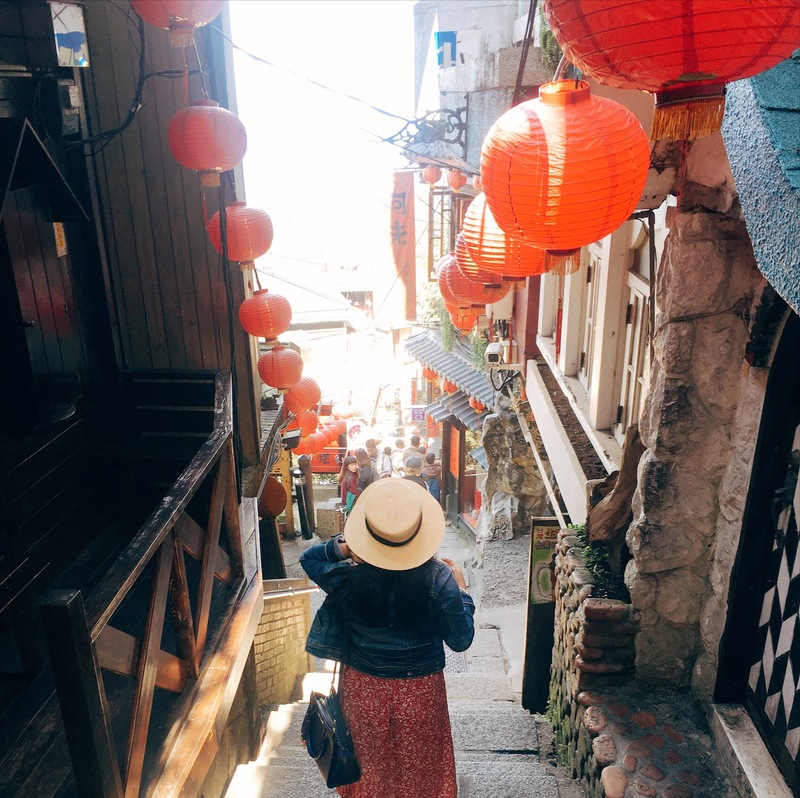 We both knew very little about Taiwan, and to be honest, we weren’t expecting much. We just wanted a quick getaway. 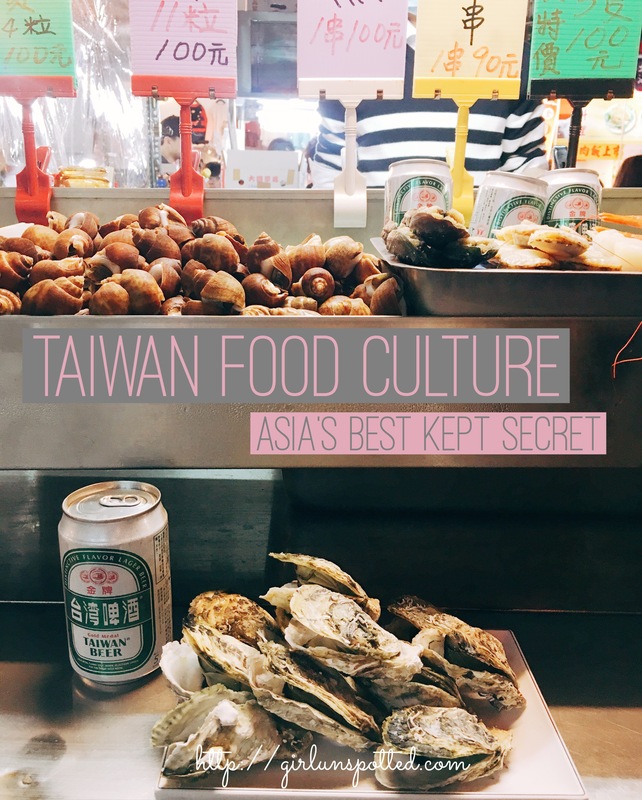 But if there was one thing I knew about Taiwan, is that it’s known for its street food culture— at least to those who actually knows about this hidden gem. To me, that was enough. And with $100 roundtrip tickets available, it was a done deal. So after a few blogs read and a very tempting Antony Bourdain episode on Taipei, there we were, with my third world passport in hand (and him with his shiny American passport), headed somewhere absolutely new, quite uncertain about how this tiny little country will exceed our expectations. I’ve had experiences with Chinese cities before, Hong Kong and Macau to be precise, both similarly seeming quite rushed, and a tad bit unfriendly to me. But Taiwan is different. Mornings are slower, people are nicer, and the city is more inviting. Physically, it’s not awe-inspiring, quite far from it, as a matter of fact. It lacks a wow factor– like Hong Kong has its innovative skyscrapers or Vietnam with its traditional streets. But Taipei separates itself from the stereotype just by being what it is. It seeks no approval nor validation, and what you see is basically what you get. 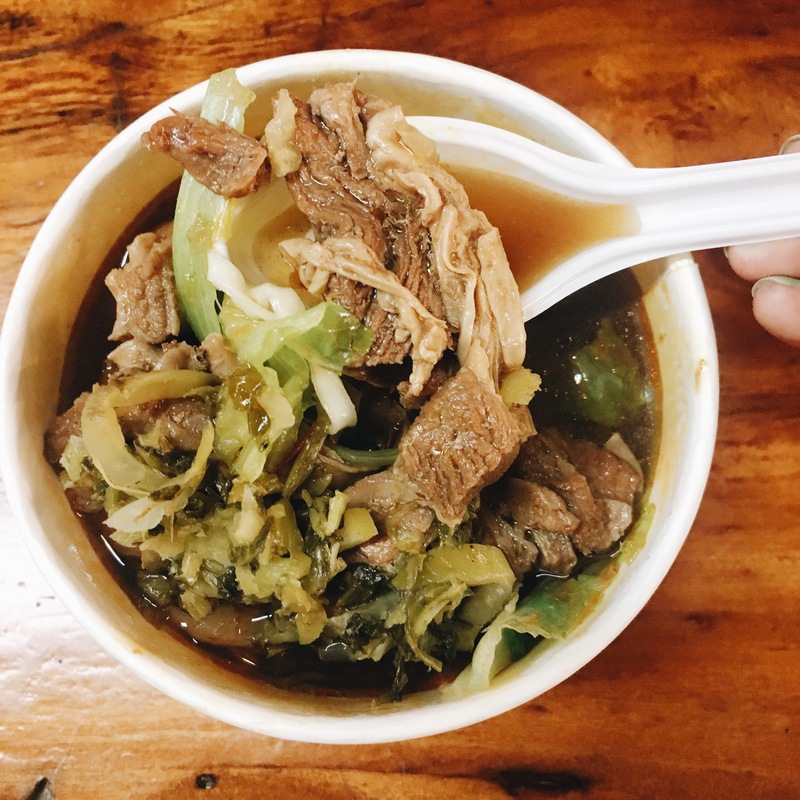 What struck me most about the streets of Taiwan is the same thing that usually strikes me wherever I go– the aroma of food. Every place you turn in Taiwan where there’s a sign of life, the scent of food lingers strongly. Establishments line up the streets, food carts make their rounds, and people walk around with snacks in their hands. 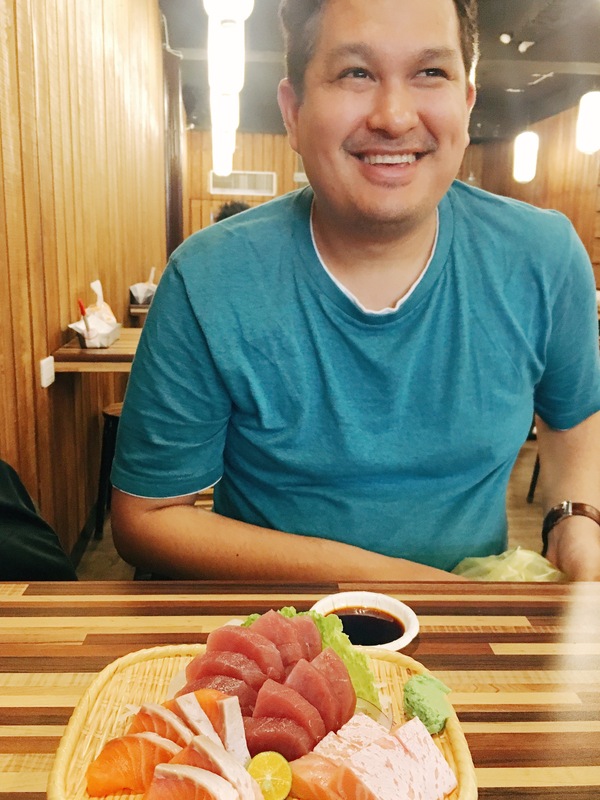 The food culture in Taiwan is irrefutable, and I was not prepared. 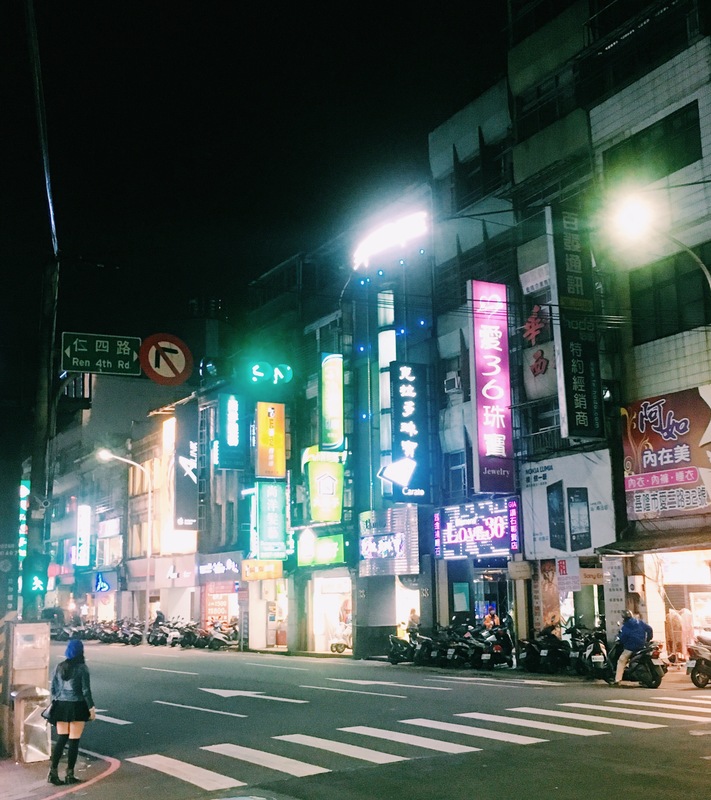 I read a lot about Taipei but somehow, we had no set plans or itinerary for our entire trip. We’re no amateur to winging it, and though our spontaneity doesn’t give the best unforgettable adventures all the time, this is what we usually end up doing. So while walking around the less boujee-er area of Ximending, half lost and half hungry, we somehow found a station that will take us to Keelung. It was early, but the town being almost an hour away, it was a smart move. 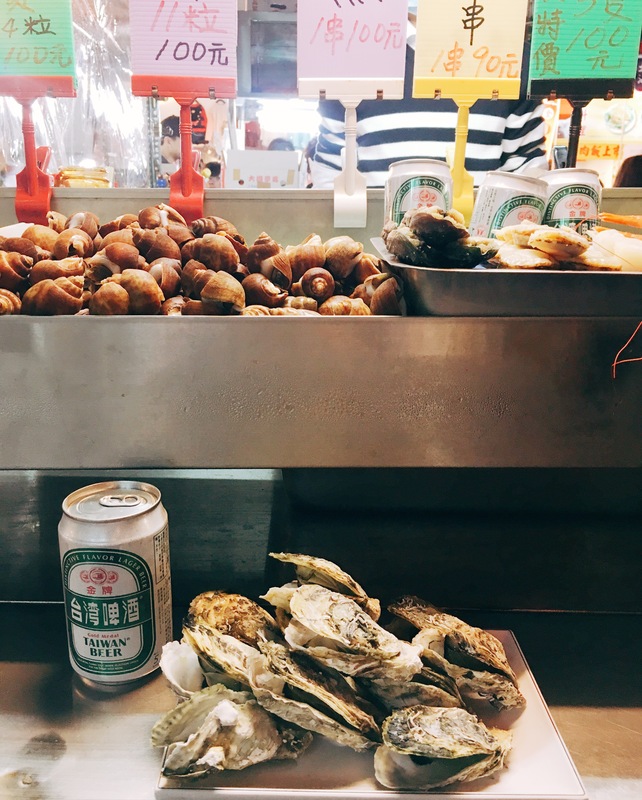 Keelung Night Market is known for two things; (1) as the most popular one for locals and tourists alike , and (2) for the seafood. My husband, currently carrying a small kidney stone, has been very good with maintaining his diet. If he was gonna break the rules, it would be in a place like this. And boy did we recklessly do just that. The atmosphere started slow and steady, until more people started coming in. Though I was expecting it to be a lot bigger, it did have a lot of variety. The seafood stalls were everywhere, displaying massive oysters and a variety of shellfish. 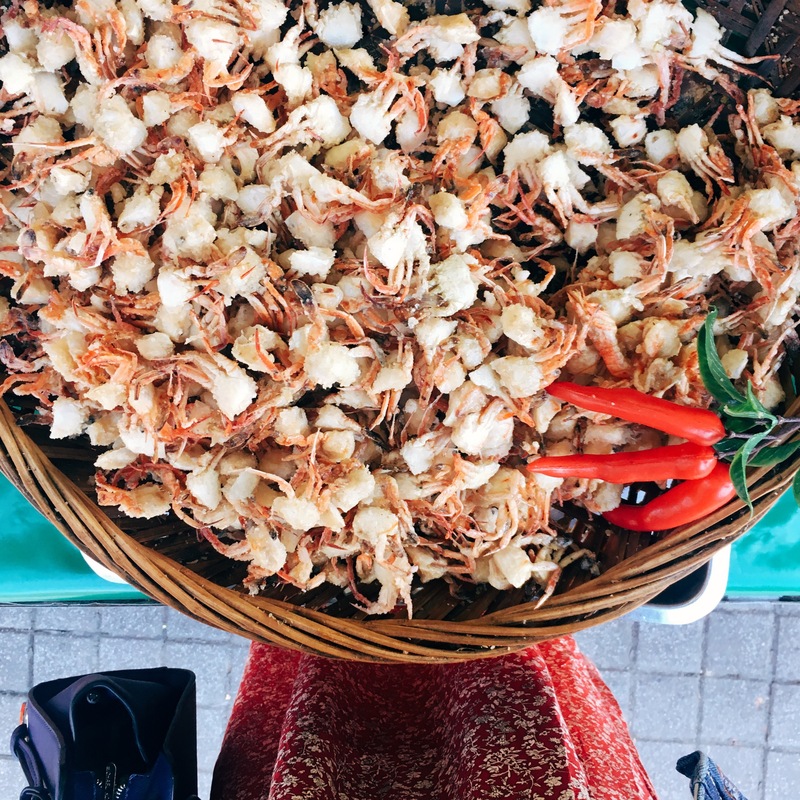 Everything else from sausage snacks to puffy desserts, beef noodle soup to roasted pig, and even to an aquarium of frogs, it was a circus of a different culinary experience. 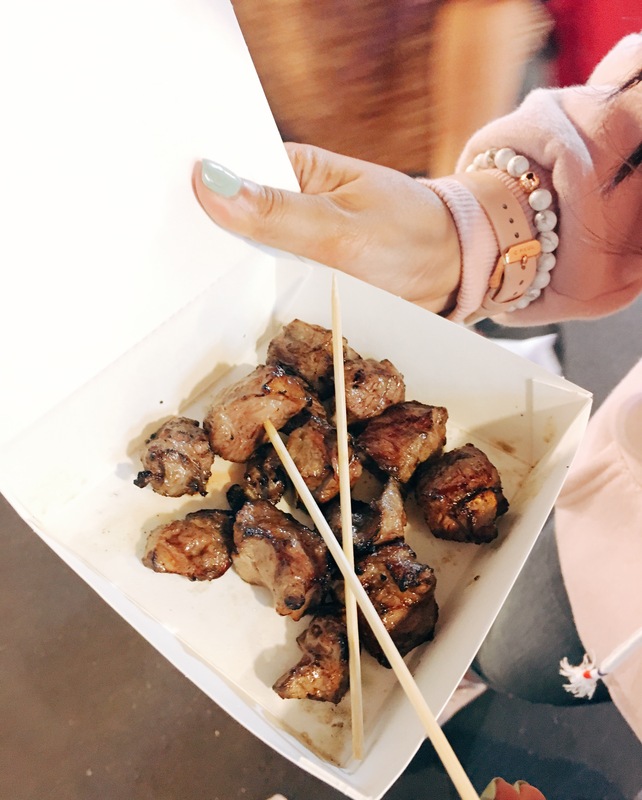 Now here’s the number one rule to have the best night market experience: munch your way through the night! To keep myself from having a full stomach, we avoided the heavy meals– basically soup and rice, two of my favorite things. 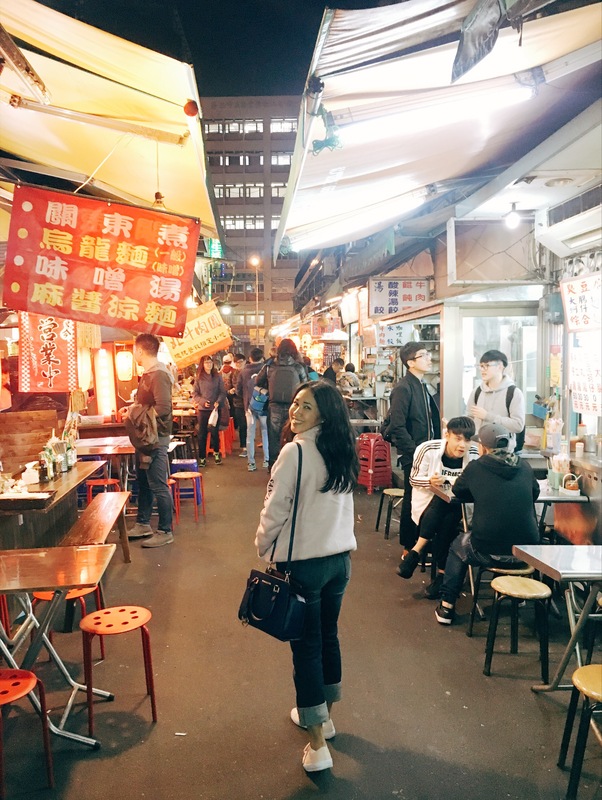 I’ve heard of Shilin Night Market, being the biggest one in Taipei area. It’s definitely popular with the tourist so I wasn’t completely keen on coming here although my curiosity kept me torn. The final decision to skip Shilin was made with the help of Google Maps– too much walking coming from where we were. We were beat from all the walking day and night, so Roahe Night Market it is. Prior to coming to Taiwan, I sort of knew this would be the better option. It’s smaller and it’s a lot more local. Anywhere that has a lot less tourist is always a winner in my eye. I mean, I’m aware I’m a tourist myself, but why would I want to surround myself with hundred other tourists? Plus walking elbow to elbow in a night market doesn’t particularly tickle my interest. In the end, Roahe was the perfect choice for us. It’s not too big, not too small. The variety was just enough, and the best news is that we did find a seafood stall that served cheap oysters. We ended up going back on our last night. wagyu beef grilled and torched– way better than the $60 steak I had for Valentines at Sheraton! Juifen is magical and it’s such a good destination for those trying to get out of the city, being only an hour away from Taipei. Juifen is said to be Miyazaki’s main inspiration for the all time classic animation film Spirited Away. There are definitely similarities and hints of the movie, such as the A-Mei Teahouse, a 100-year old teahouse, apparently being the basis of the anime’s bath house. But if you’re familiar with the film, you’ll notice one more critical element that Juifen serves as a reminder of it– the food! As I set foot in Jufen Old Street and made my way down the alley filled with red lantern decorated food stalls and the strong, flavorful scent that enveloped the place, I was instantly reminded of the setting right at beginning of the movie when Chihiro’s parents turned into pigs. After realizing how much I’ve given into my gluttony in Taiwan, I just had to believe that this was definitely where Miyazaki gained that inspiration. It all makes sense! 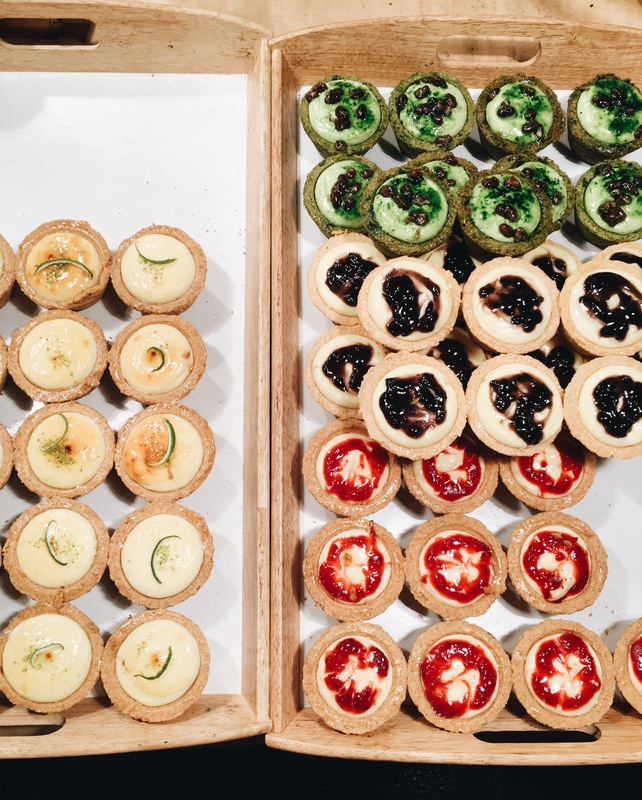 We didn’t spend too much time in Juifen but we did snack our way around. My most significant dish here would have to be the signature beef noodle soup. After being in Taiwan for three days already, I wasn’t very excited for this particular soup. 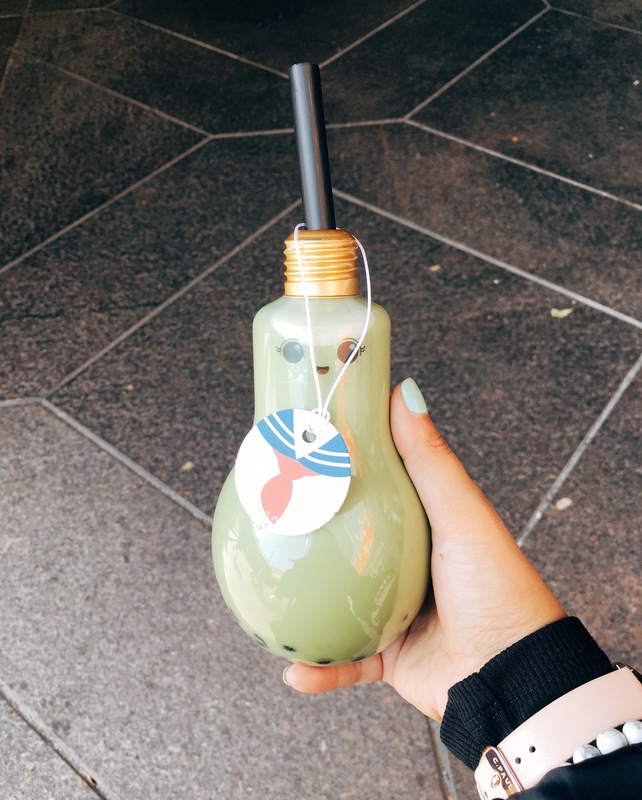 It just sounded a little too basic for my taste– I love a strong flavored one, like Tom Yum or a good bowl of Ramen. But still, I was in Taiwan, and I knew I had to at least taste it. So I ordered a small bowl, took a sip of the soup, and in a very surprising turn of events, I was so amazed at how flavorful it was. The broth that has been simmering for hours had so many levels of flavor that I wasn’t quite expecting. The beef, soft and tender, almost melted like butter in my mouth. I’ll never underestimate the power of Taiwanese beef noodle soup ever again. 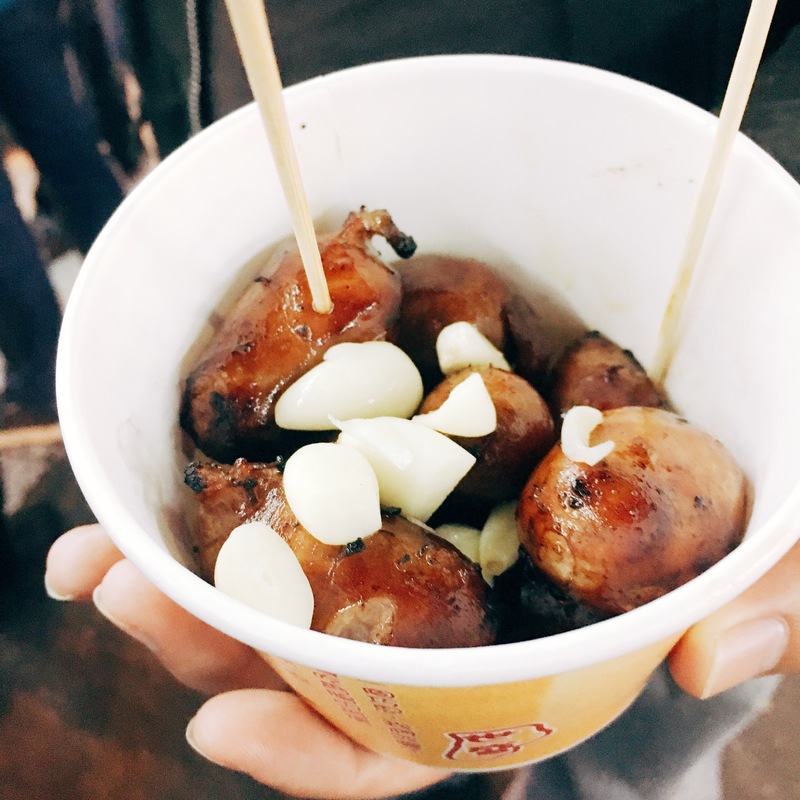 Taiwan’s culinary game doesn’t end in the street markets. 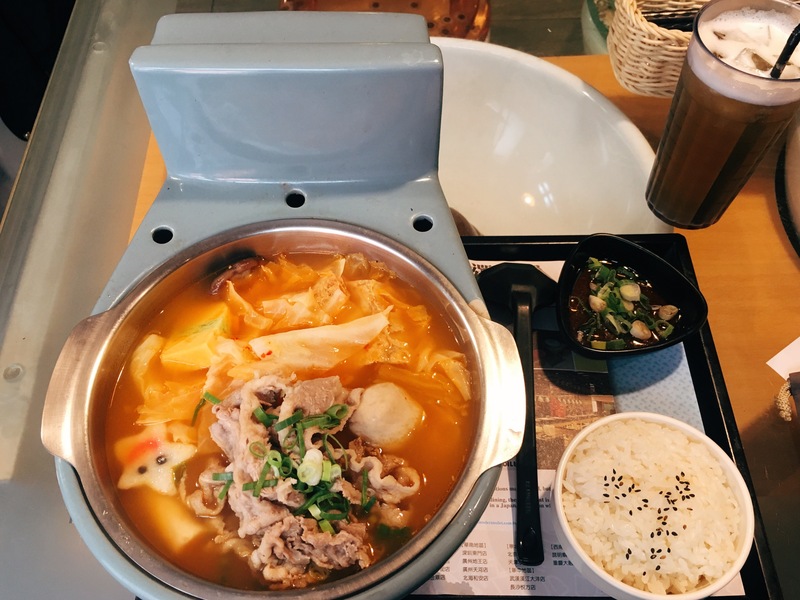 Plenty of notable sit-down restaurants line the streets of Taipei, giving you an even bigger variety to satiate your palate. Everything from traditional, modern, fun, and quirky, Taipei has something novel to offer. 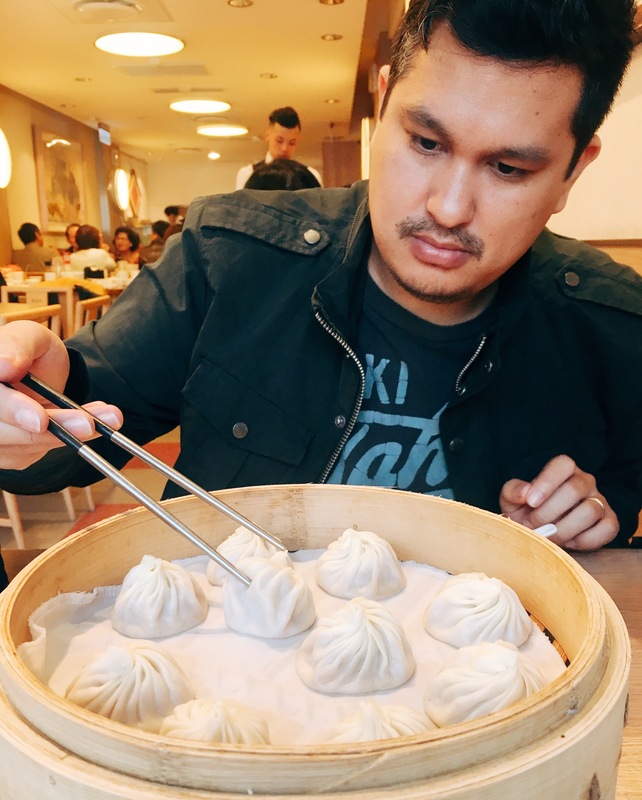 The original Din Tai Fung, the mothership of the quality xiao long bao franchise, is a popular stop for tourists for a very valid reason– it’s pretty damn amazing. Din Tai Fung is always packed, but expect the queue to be pretty long on the original branch. It was at 85 minutes when we went, but it was early enough when we got there that we didn’t mind going for a stroll while we waited. I’ve only been to one other branch in Singapore but my verdict?! The OG is definitely way better. If you aren’t acquainted with xiao long bao yet, it’s a dumpling with strong, flavorful soup inside. Imagine taking a small bite of your dumpling wrapper and a liquidy surprise oozes out of it, waking up senses you never knew existed. The first time I had xiao long bao was in Macau (READ: A Simple Guide To Macau) and my ignorance kinda took me by surprise. For a second, my husband and I thought the dumpling itself was frozen when they steamed it. It was very confusing, because it felt kinda wrong because it was different than the basic dumplings we knew of,but it tasted very likable. But hundreds of soup dumplings later from all over Asia, including sketchy hole in the walls in small grungy alleys, surprisingly Din Tai Fung still tops the list. I aim to challenge that when I finally go to Shanghai though. 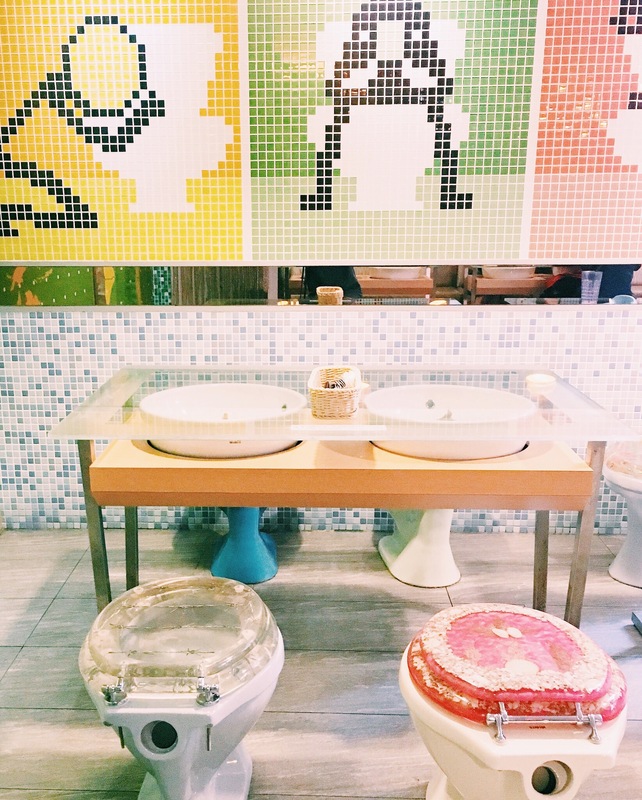 Now this one’s quirky, and others might even consider it weird af, because well, it’s pretty damn strange to be eating in a toilet themed restaurant. I’ve heard of Modern Toilet years ago and I was meant to go to the one in Hong Kong. Back then I was very drawn to gimmicky places, but when we reached the location we found on the internet, it apparently closed down already. 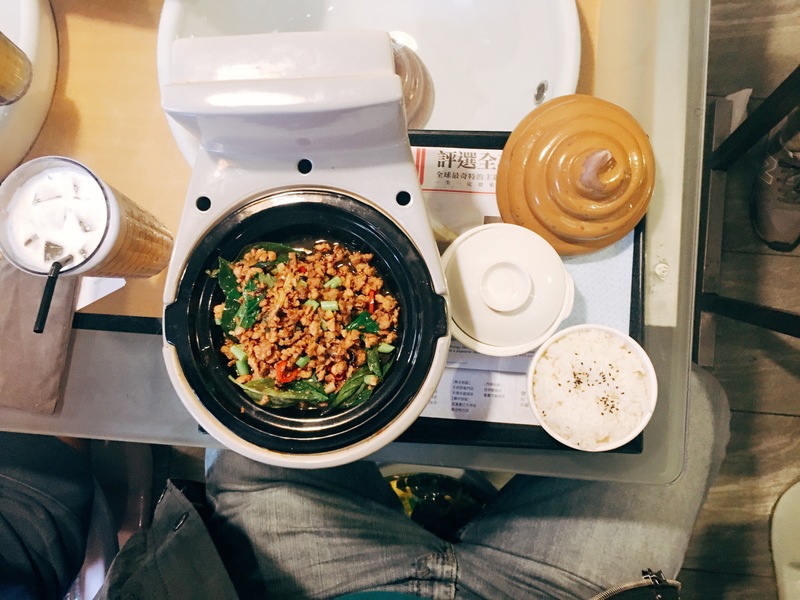 This time in Taipei, I wasn’t very keen on this any longer, but to my surprise, the original Modern Toilet was a couple of blocks away from our hotel in Ximending (READ: WESTGATE Hotel Is The Perfect Hotel In The Heart Of Taipei) so we thought, why the hell not. The one thing that turned me off about Modern Toilet? The smell of stinky tofu right outside! They serve a variety of Asian food and other non-Asians like pasta. 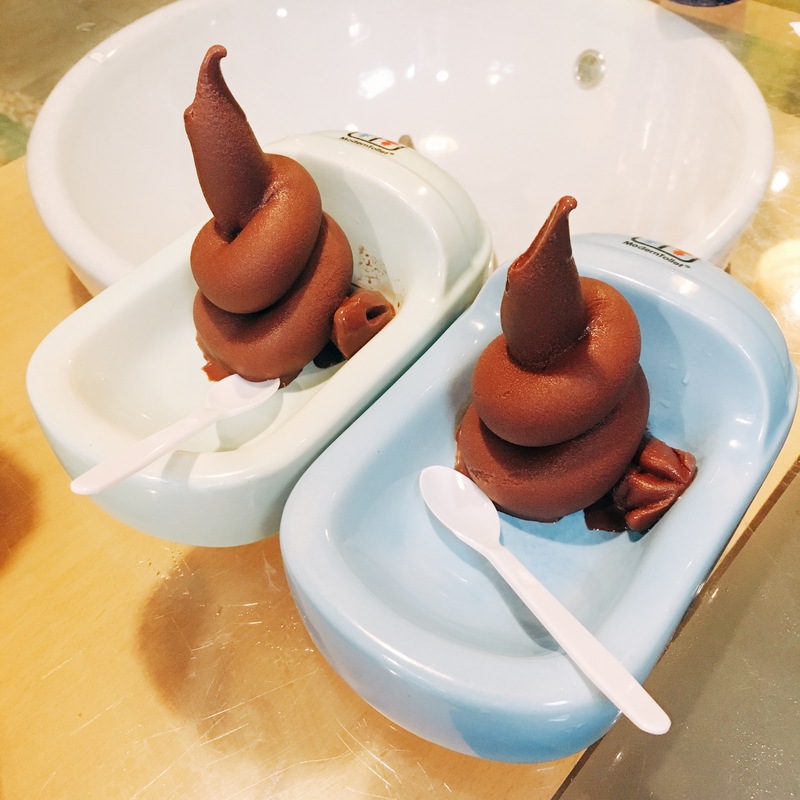 Everything is served in a toilet bowl and though that didn’t bother me, the poop-shaped ice cream sorta did and I couldn’t eat it without messing up the shape first. The food is okay in general, a lot better than I expected, but the experience is what most people are usually after at Modern Toilet. I don’t exactly know why sitting on a toilet and eating poop inspired meals is an experience people are interested in, but hey, we all have given into gimmicks here and there. The funny thing is we were surrounded by Filipinos at Modern Toilet. Literally 80% of the customers were Filipinos and I don’t know if it says more about Filipino’s typical gimmicky nature, and I’m hoping it’s not representative of our relationship with umm…poop. Because really, even as a professional nurse, and I am not a fan. Now if there’s one thing we ate too much of other than oysters, it was sushi. Every single day, pretty much. We would have had it for our Valentines dinner too, have we planned it properly in advance. Although, we did have our valentines lunch at a conveyer belt sushi spot and we had a grand time there too. I learned that Taiwan was colonized by the Japan for many years, and its influences is very evident all over the city, most especially in Juifen. But Taipei itself has an abundance of its touches, and it was well represented with the numerous sushi restaurants all over town. Find a small alley filled with restaurants and you’ll spot one, if not a few. Even at the night markets, you can’t miss them on the sides. Everything we had were fresh and were high quality, but you know what the best part was? They were cheap af. 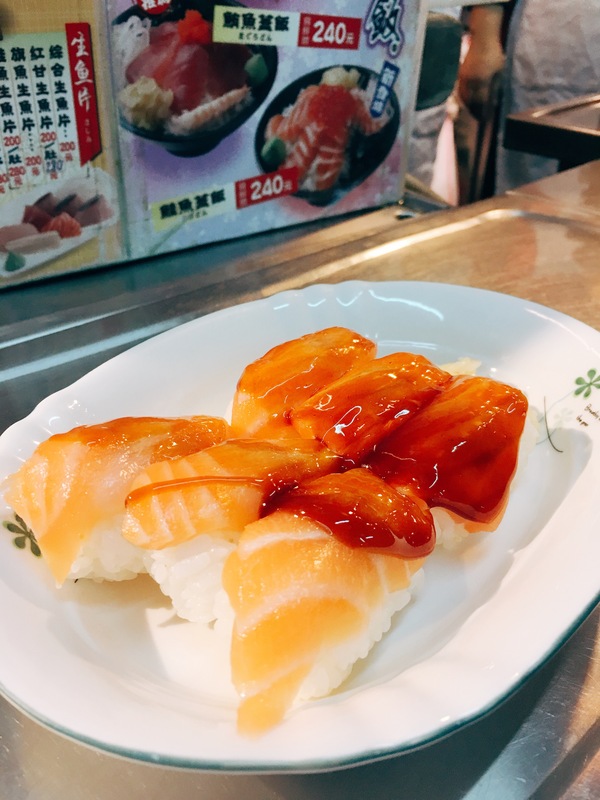 I haven’t been to Japan yet, but until then, Taiwan has given me the best sushi so far. Taiwan is one of those places that gave me plenty of surprises. 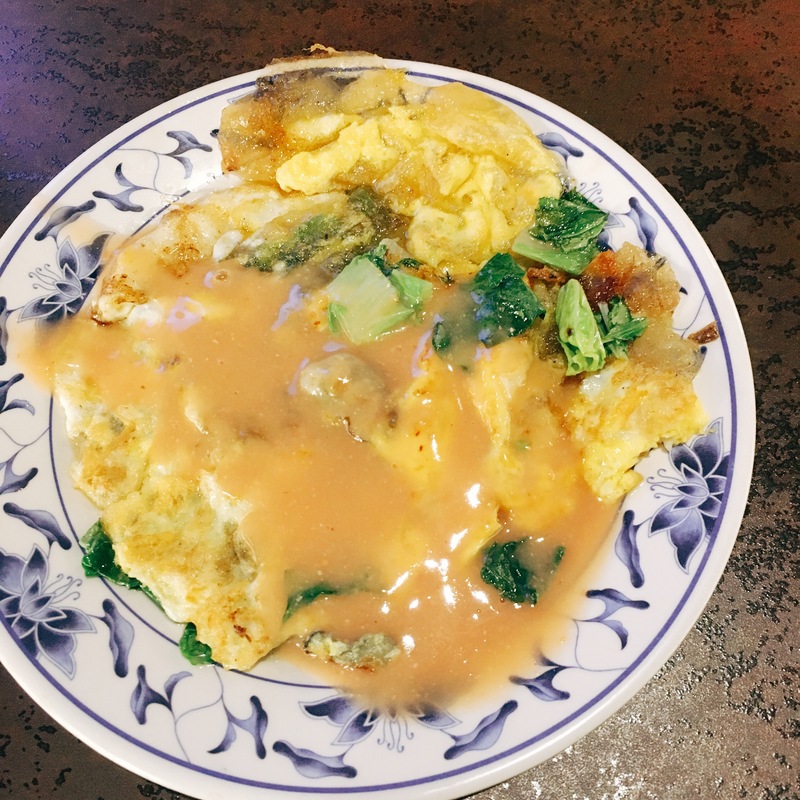 When I came here, I expected to be surrounded by Chinese food in general, and although the food in Taiwan are obviously influenced by it, Taiwanese food is still a cuisine of its own. It’s still marked with their originality and authenticity that you won’t find elsewhere. My palate will never be the same again, after exposing my senses to new flavors, and as always, my standards with food are higher than it already was. 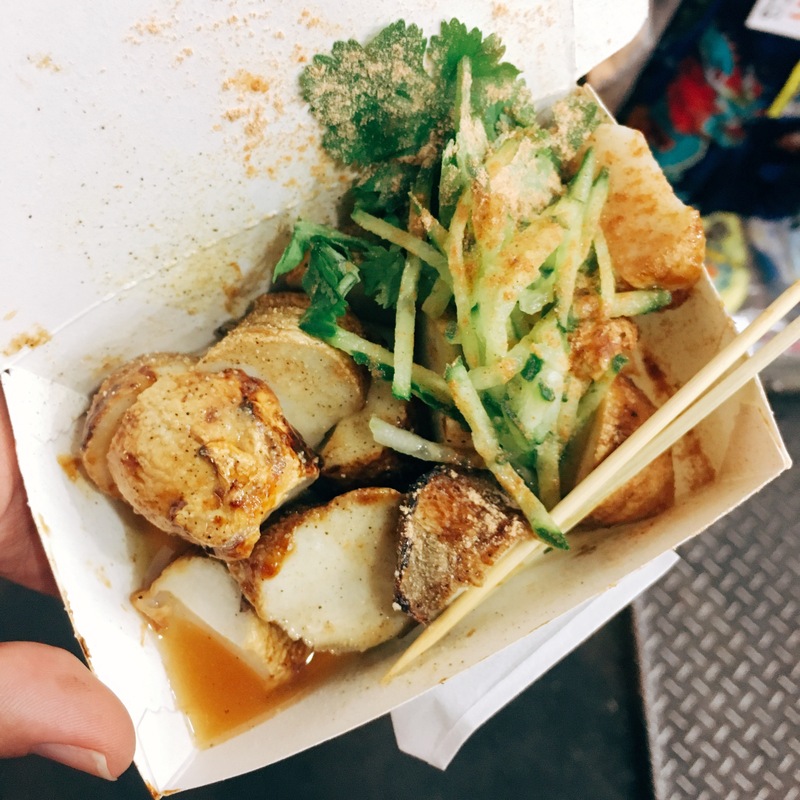 There were a few things I never got to try, or braved to try, like the infamous stinky tofu. But after a few pounds gained and more wisdom instilled, it’s nice to no longer be oblivious about Asia’s hidden gem. Oh wow! This post looked positively delicious. Too bad you can’t reach into your computer for a taste test. That really made my mouth water! 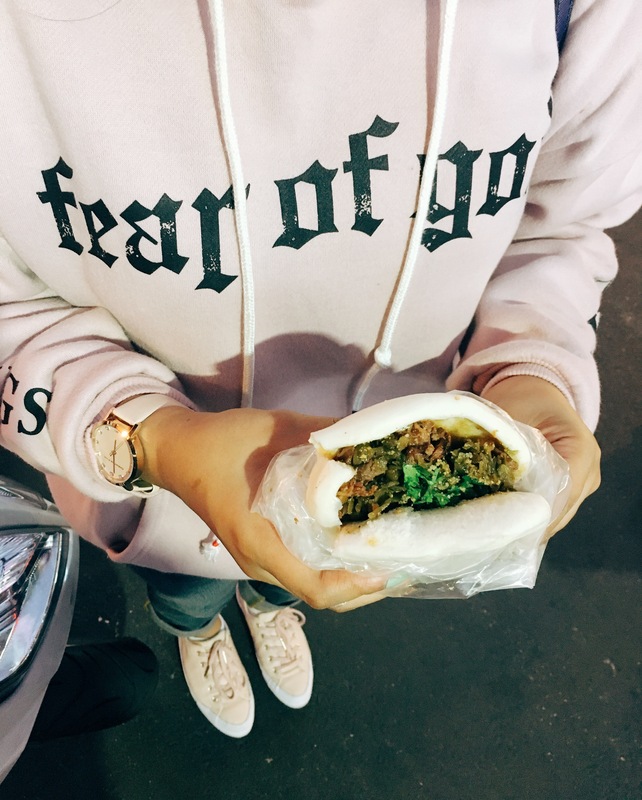 Mouth watering post about the Taiwan and their food culture, and some great, delicious photos. Looks like they have ot of variety of foods everyone of them totally different from each other, and lot of looks not so spicy. If you guys interested in spicy foods i would like to invite you two to Sri Lanka, a South Asian island Known for Golden sandy beaches and for their spicy but delicious foods. 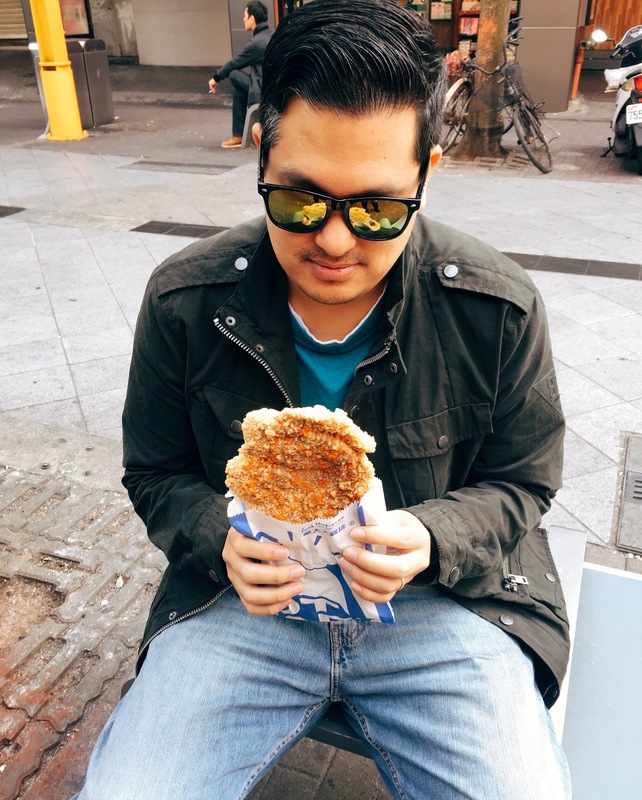 Wish I was back in Taiwan and eat again! I didn’t get to try a lot since I was traveling alone when I went, so note to self: I need travel companions to eat with! I also didn’t get to eat at the original Din Tai Fung, because the line was crazy at 10 am!